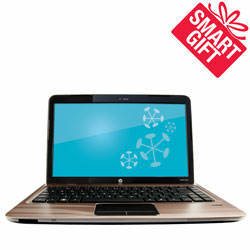 Office Depot is offering a deep discount on the HP dm4-1160us on Black Friday. While this laptop is much more expensive than the bargain basement doorbusters being sold for $300 or less, the dm4-1160us is definitely worth a close look if you have the budget for it. 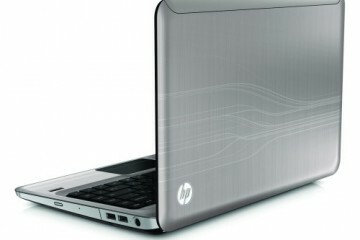 The dm4-1160us is a configuration of the HP Pavilion dm4. 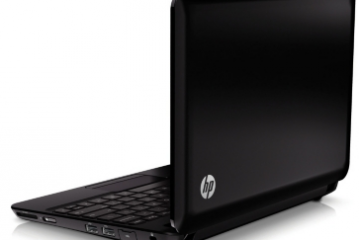 The HP PAvilion dm4 has a very solid build quality for a consumer laptop. This laptop’s shell is constructed of metal, rather than plastic like most of its competitors. 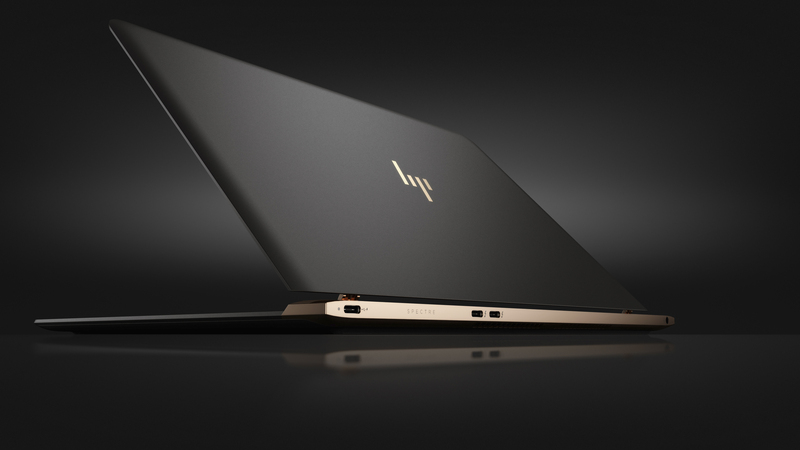 The HP dm4 has a 14″ display and is much more portable than the 15″ laptops being offered on Black Friday. 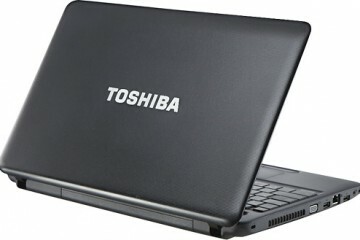 It also comes with the latest Intel technology, which means it performs much better and lasts longer on a single charge. While many Black Friday laptop specials are cheaper, many of them are stripped of entertainment and convenience features. That’s not the case with the HP Pavilion dm4-116us. It comes with Dolby Advanced Audio for a dramatically improved audio experience when watching movies, playing games or listening to music. 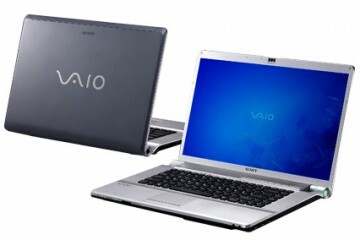 A multi-format DVD player is included. The HP Pavilion dm4-1160us comes with 4GB of memory, a 500GB hard drive, 2.66GHz Intel Core i5-450M processor and Intel HD graphics. The Pavilion dm4-1160us has a full compliment of ports, including three USB 2.0 ports, one of which doubles as a high-speed eSATA port for moving large files to a backup drive. 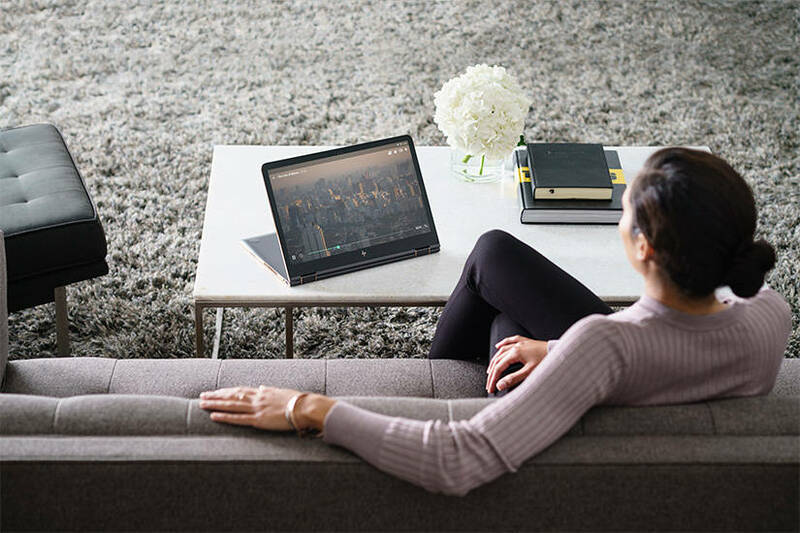 This Black Friday laptop weighs in at just 4.4 pounds, making it much more attractive than the heavier $350-ish laptops being offered by Office Depot and others. 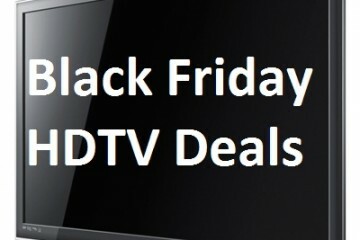 Visit the Notebooks.com Black Friday page for more Black Friday laptop deals and guides on what to look for in a laptop this holiday season. Nice specs and killer bang for the buck! How confident are you in this price being offered? 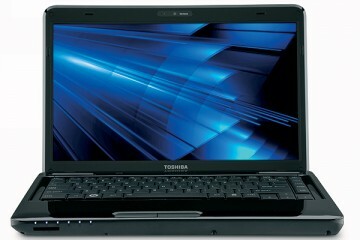 just purchased this laptop from bestbuy for 780!!! I should have waited, but my other one died, so not much choice! How do feel about this laptop compared to the Acer i5 Office Max is offering??? According to other websites, Office Depot is actually offering a DM4-1162US not the 1160US, it has a 320 GB HDD instead of the 500gb drive. Does anyone know if there is any other difference between the dm4-1160us and dm4-1162us other than the hard disk size? This seems to be a really good deal! i am wondering the same thing as matt about the acer laptop being offered at office max for 499. If you want a more portable notebook, go for this one. The Acer has a larger screen, but is about a pound heavier. Both offer a good value, but it all depends how you want to use the notebook. Josh have you heard anything about the touchpad issues with the new model HP laptops?? Some of them have been horror stories. I’ve heard if you have the multi-touch on it does. Occasionally zooming around. Supposedly, HP has issued a patch to resolve some of this, and you can further improve things by turning off multi-touch. Is this in-store only, or available online as well? Their website lists it as not being available until 7:00am on Black Friday, so I’m hoping that this deal is also online. I am not really sure, I have read that Office Depot had a lot of their items on sale online late Thanksgiving night. I guess you will just have to keep tabs on the site. Websites like gottadeal.com are great for that kind of thing. I would love to avoid standing outside for this laptop. Although it probably wont be as big as a door buster as the cheaper ones. Does the 1162us have Bluetooth? Went to office depot at 5:20 a.m. and missed the laptop but got the G72 17’3 inch screen instead for about the same price and more hardrive sooo…. I don’t mind, I got a way better deal. I got one and I love it!! You cannot beat this price!! I actually ended up getting two of them!! I got one by sitting in front of Office Depot for 6 hours and online at 7:15am. Beau it does not have bluetooth unfortunately, but this laptop is great.